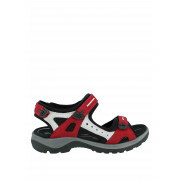 Ecco have designed this performance sport sandal in a fresh and functional style. 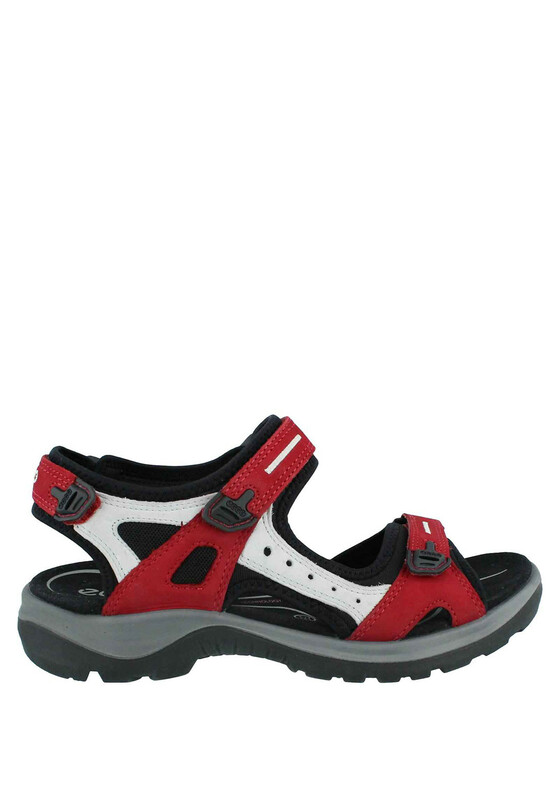 Design features include superb flexibility, stretch-fit lining, direct injected PU midsole and velcro closure. Finished with dual density Agion-treated CMEVA footbed.